How can I find out if there is a water interruption in my area? I've got a blocked drain. How can I clear it? Can’t find the answer to your question on our website? 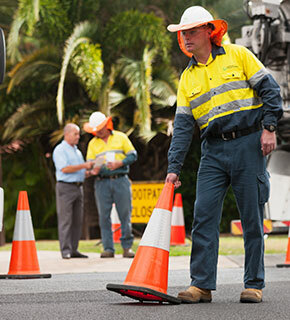 Enquiries relating to new connections, disconnections and alterations to the water and sewerage network, including manhole alterations, build over infrastructure and engineering searches. Use our enquiry form to contact us by email.